Focus of 2013 Platform: Council Reform, Seniors, education, environment, raising minimum wage, increasing funding for universal pre-k.
A lifelong resident of New York City, Andrew has always had a strong commitment to serving his community. Prior to being elected to the City Council, Andrew served as a legal counsel to Assemblyman Jeffrey Dinowitz, as a Court Attorney to a Bronx Supreme Court Justice and most recently taught classes as an Assistant Adjunct Professor at John Jay College of Criminal Justice. Andrew's dedication to public service extends beyond his professional experiences. He served on his local community board, Bronx Community Board 8, and was elected by his fellow members as both the Chair of the Youth Committee and subsequently as Chair of the Aging Committee. 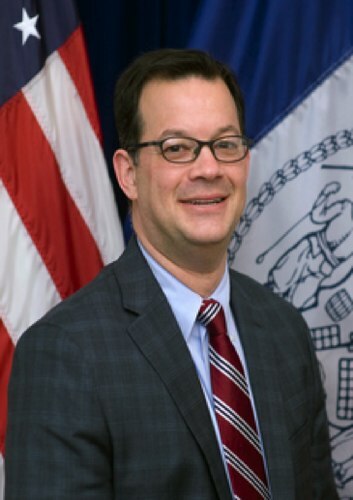 Additionally, Andrew also served on the board of the Friends of Van Cortlandt Park, as a member of the Bronx Bar Association and a member of the New York State United Teachers Union. Andrew was elected to the City Council on November 5, 2013 and began his term in January 2014. 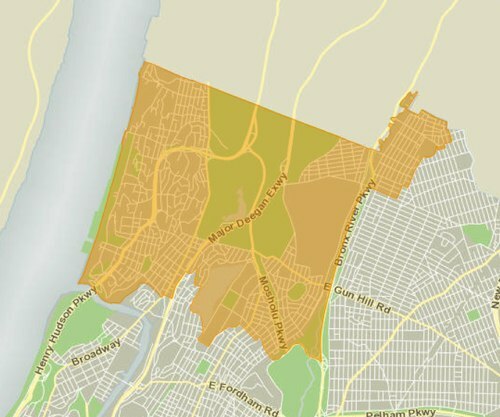 He serves the 11th Council district, which includes the Bronx neighborhoods of Bedford Park, Kingsbridge, Norwood, Riverdale, Van Cortlandt Village, Wakefield and Woodlawn. Andrew resides in Riverdale with his wife, Dr. Heather Erhard, M.D. and their daughter Sarah.